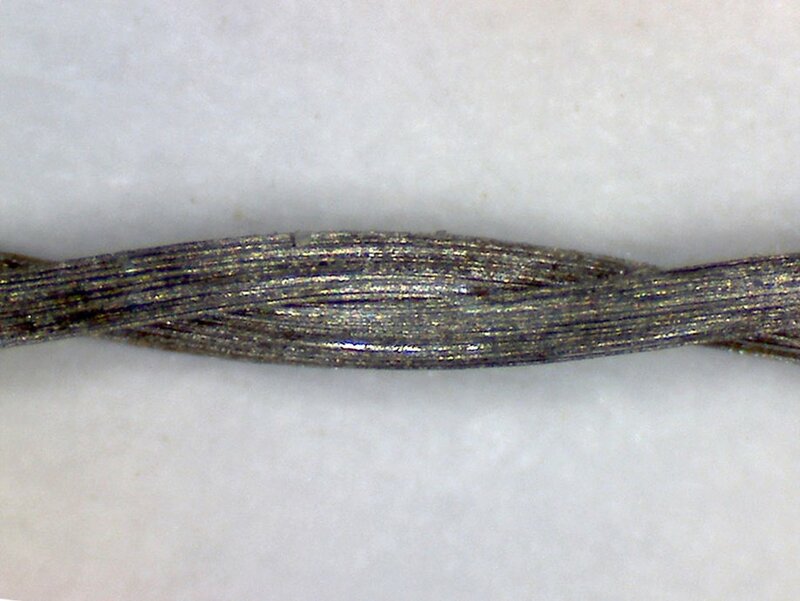 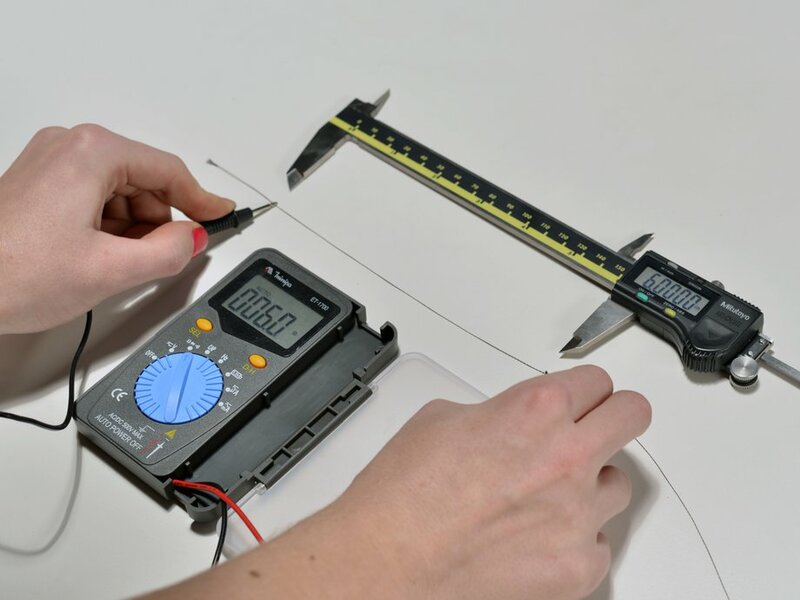 Some consider this to be the ultimate conductive thread. 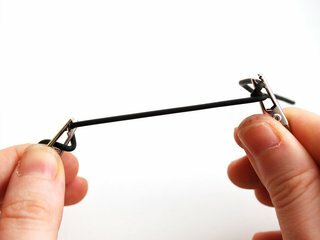 It's thin, strong, smooth, and made completely of 316L stainless steel. 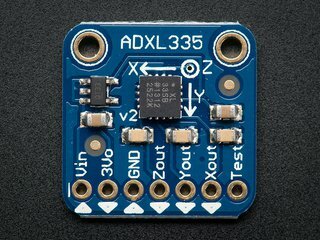 Once you start working with this thread you'll quickly agree it's optimal for any wearables work! Because it is made of stainless steel fibers, it will not oxidize like silver does: your projects will not 'stop working' because of oxidation after a few months and it's safe to wash. 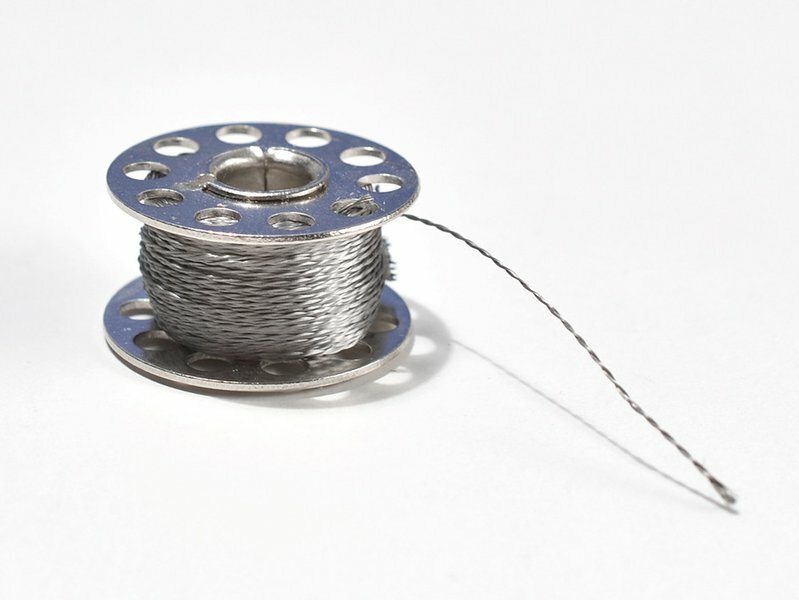 However, this thread is a little stiff; it feels a little like waxed thread. 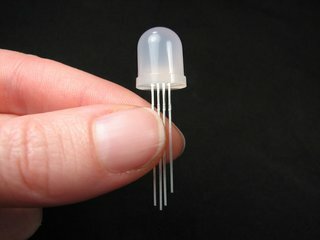 Comes in a small metal or plastic bobbin with 23 meters (76 feet) wound on. 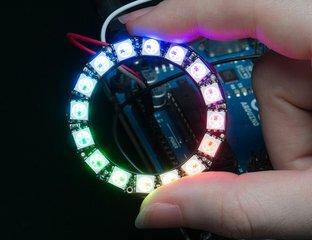 Additional usage details and suggestions available in the Adafruit Learning System.